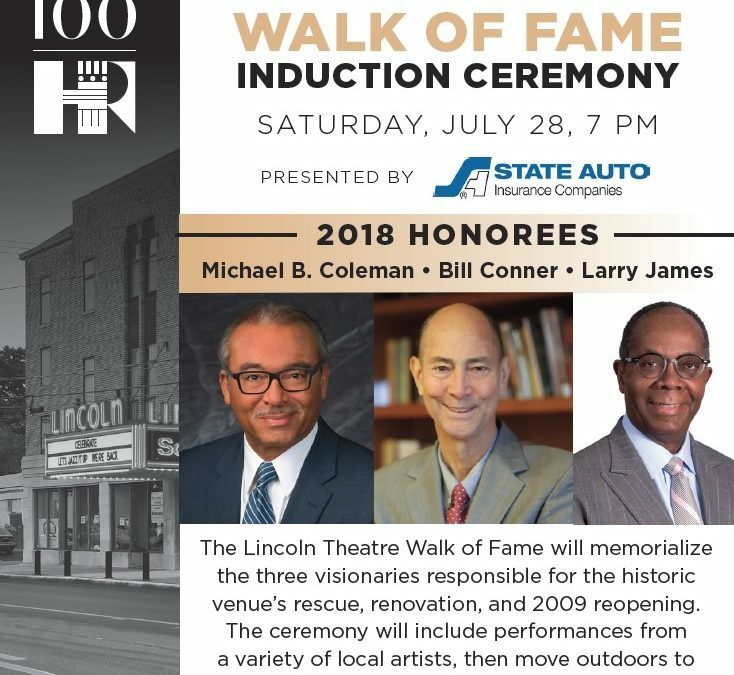 Crabbe, Brown & James is pleased to announce that Managing Partner Larry H. James will be honored as one of three 2018 inductees to the Lincoln Theatre Walk of Fame responsible for the rescue and revitalization of the Lincoln Theatre. Larry worked alongside fellow inductees Michael B. Coleman and Bill Conner to make the historic Theatre’s $13.5 million renovation a reality and restore its unique Egyptian Revival style to its former glory. Since its reopening in 2009, the Lincoln Theatre hosts different events almost every day of the year, including performances featuring recognized and emerging performers, rehearsals, classes in performing arts, and film festivals. Larry currently serves as the Chair of the Lincoln Theatre’s Board and has worked tirelessly to ensure that the Theatre continues to revitalize the King-Lincoln District and the cultural community of Columbus. Congratulations and well-done Larry!